#Election2017 – a Master move or political suicide? 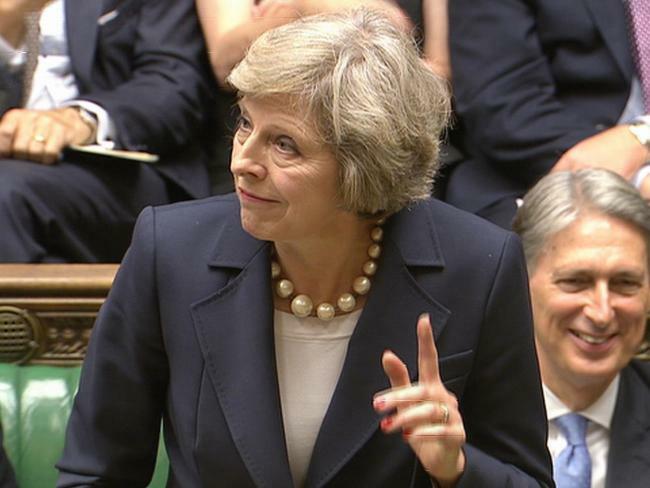 On Tuesday, PM Theresa May announced a surprise call for a snap election. The early poll is expected to secure the two-thirds Commons majority it requires to go ahead, with Labour’s Jeremy Corbyn welcoming the PM’s surprise announcement on Tuesday. Mrs May said that she wanted to secure the backing of the British people for her Brexit negotiations. Opposition parties have highlighted Mrs May’s U-turn after she had previously insisted she would not be calling an early election, but Mr Corbyn said it was a chance to get a government that puts “the majority first”. The snap election has resulted in plenty of speculation and similar to the Brexit vote has caught plenty off guard about the motivations behind the election. The PM suggests it is to get the backing of the public before engaging in article 50 negotiations. Which will be long, hard and a lot more difficult that initially expected. Other Whitehall peers suggest it is to prevent a general election in 2019, following the deadline for the article negotiations. Most consider an election following the article 50 negotiations as a certain loss for the conservative party unless they can miraculously negotiate exceptional terms with the EU. Another school of thought suggests that the Tories are using the weak opposition to springboard their Brexit mandate and as Mrs may suggest “political game playing” risked hampering her Brexit negotiations, with some opponents “trying to stop us every step of the way”. A victory for the Torys will elect Theresa May as the leader of the party and more importantly as the PM, It would give her her own mandate following her scrupulous rise to power via the Brexit vote.